How secure is secure enough? I suppose, you have all seen my first YouTube published presentation, that I was holding in Athens. So you also know, that I was talking about security in IT. This presentation is also the one, that I had to repeat the most often till now. Most repetition have obviously been done for my employer and for our contracting partners. I do not want to repeat here, what I was talking about (because you can see this for yourself), but I want to tell you about 2 extremes that happened to me, when I approached some of our partners with security topic. 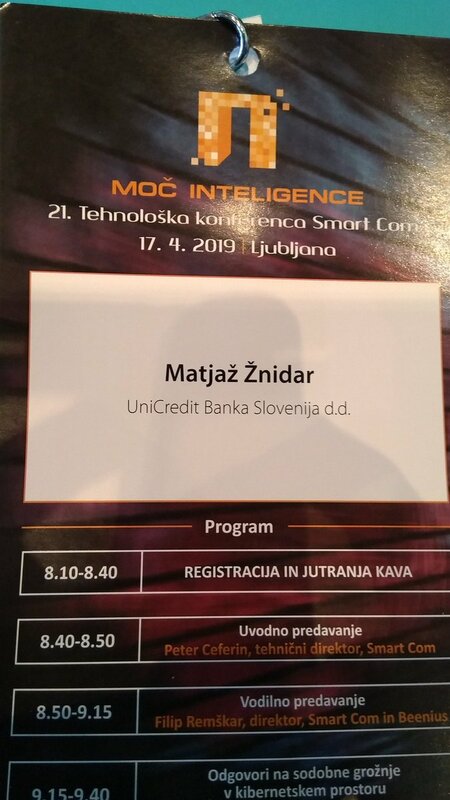 Author Matjaž ŽnidarPosted on 2019-03-03 2019-03-03 Categories community, IT Security, personalTags Developers, Ignorance, IT SecurityLeave a comment on How secure is secure enough? As you might already know, I put more focus into IT security in last couple of months. 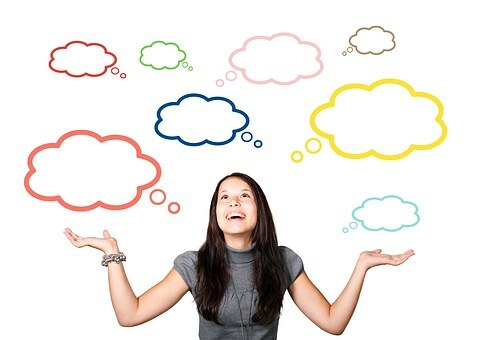 So besides looking for IT technology conferences and gatherings, I have also started to look around for conferences with emphasis on IT security. So I had opportunity to visit 2 of the in this month. 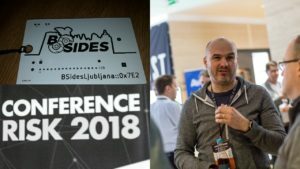 First one was BSides Ljubljana, which is prepared by community enthusiasts, while second one Risk Conference 2018 is commercial conference prepared by Real Security. Despite obvious differences in budget, I cannot stop myself comparing them.